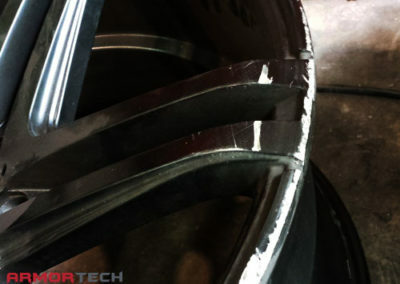 Curb rash on your sweet 20″ wheels? 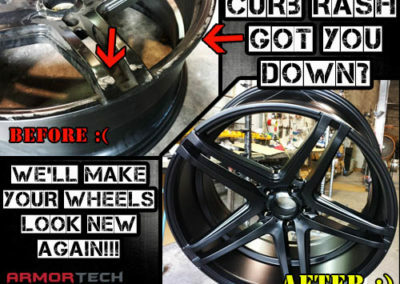 No problem, we can fix them! 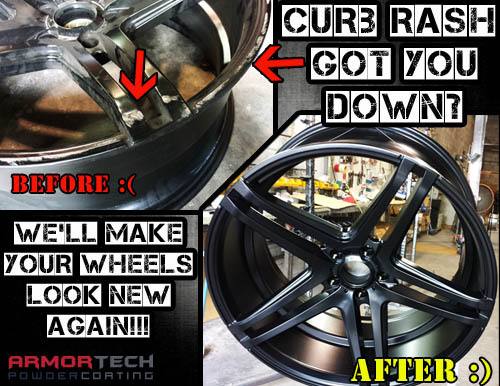 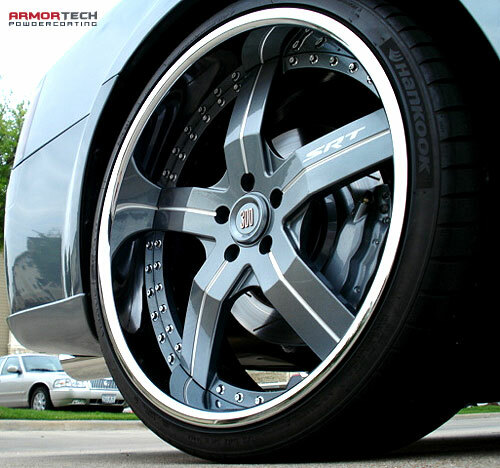 We fix & repair curb rash on *most wheels and rims. 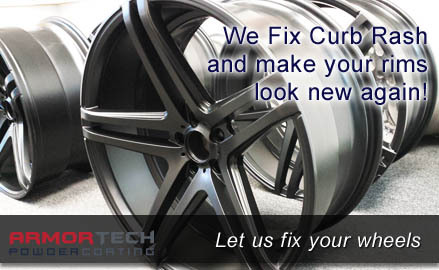 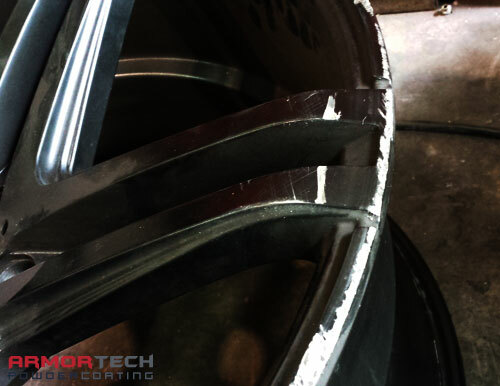 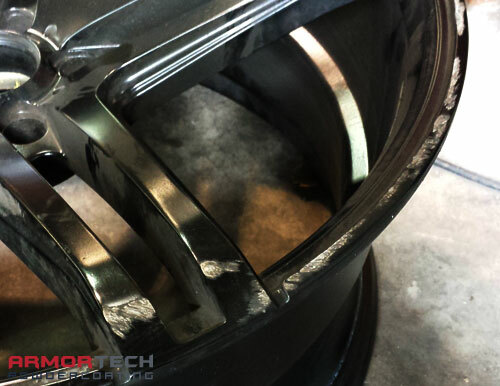 We have become experts at fixing wheel curb rash and rim repair. 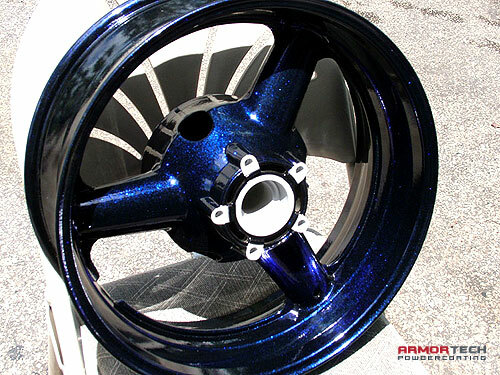 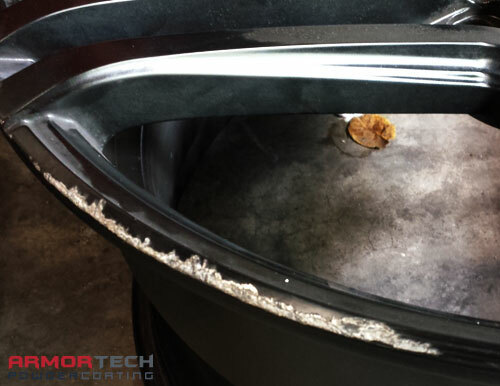 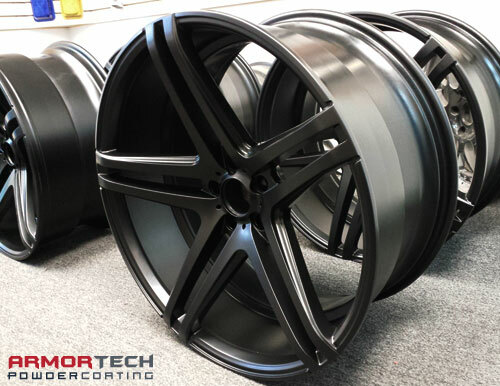 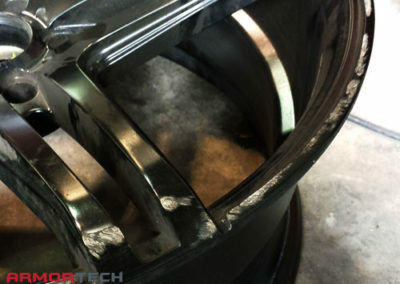 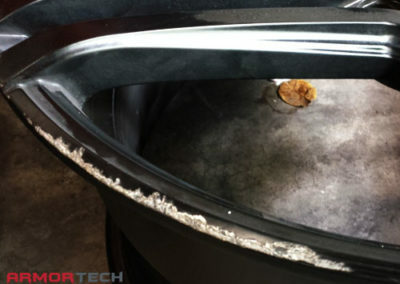 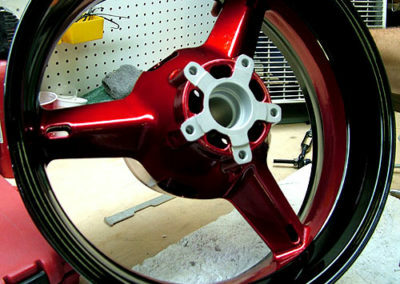 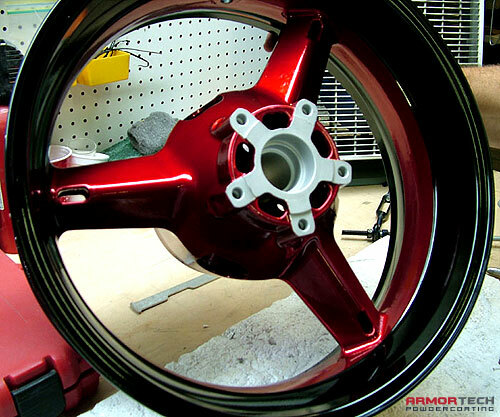 We can fix curb rash for$15 per rim, + Powder coating the entire wheel. 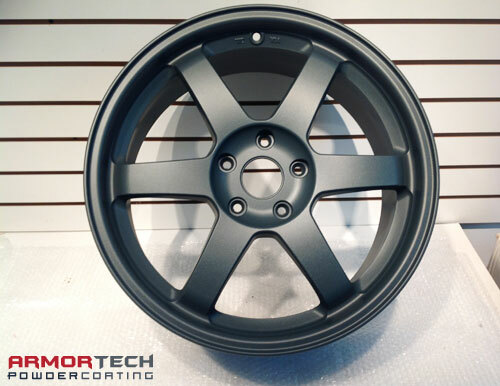 Why do we powder coat the entire wheel? So that the wheel will look brand new again. 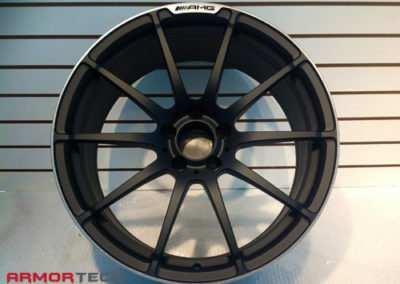 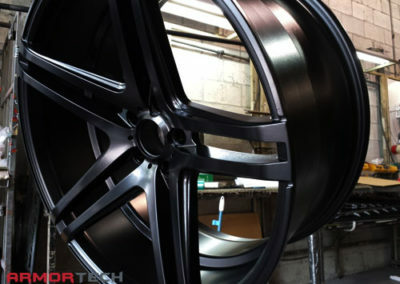 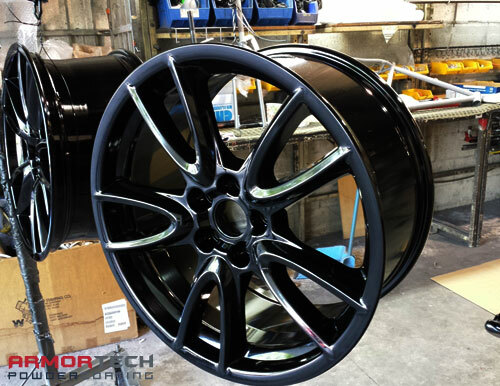 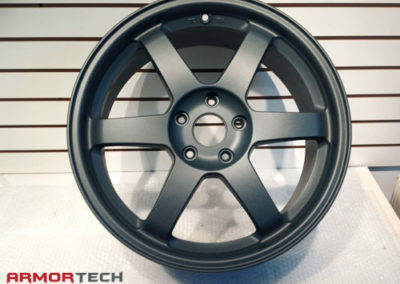 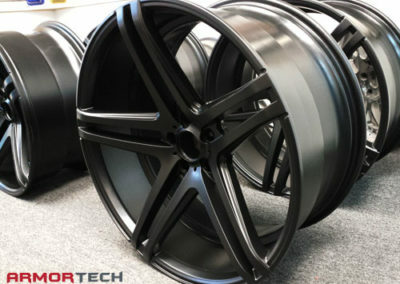 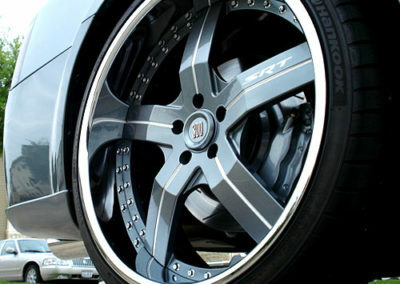 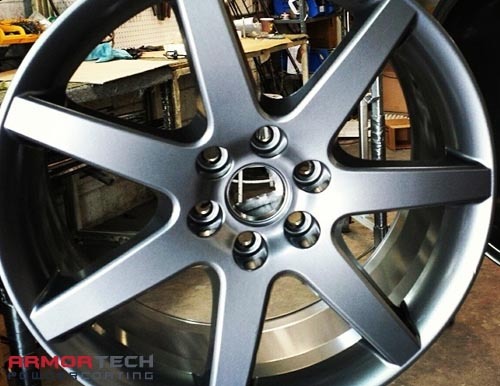 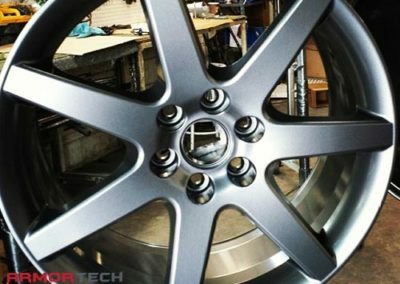 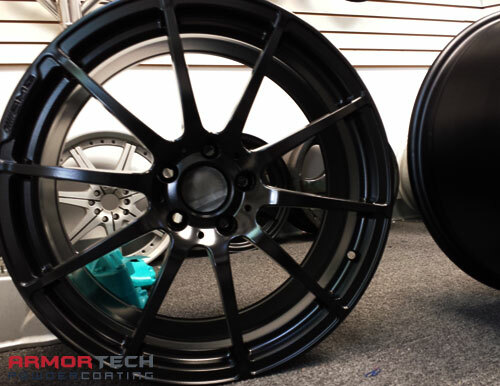 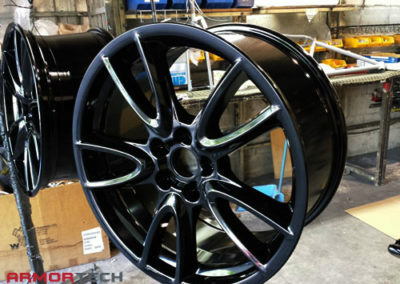 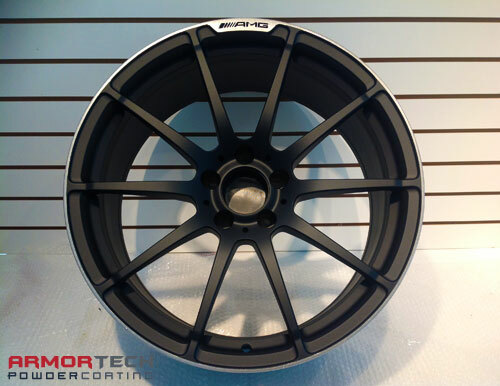 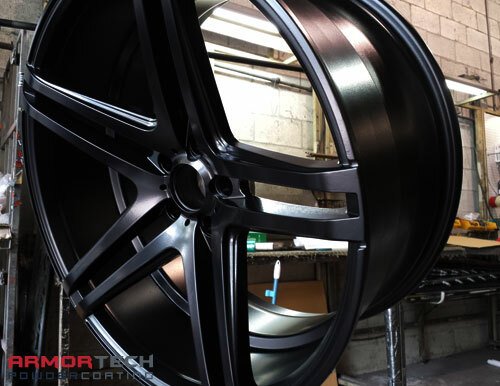 Not only do we specialize in rim repair and fixing curb rash, but we also powder coat rims & wheels! 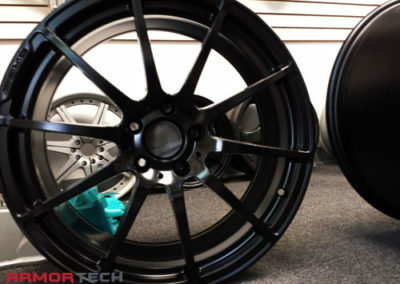 So your wheels and rims will look as good as they did when you first bought them.